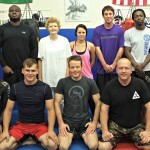 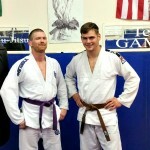 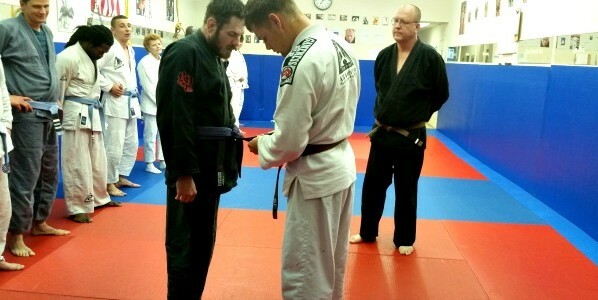 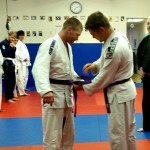 Second Degree Black Belt Andrew Smith will be conducting a seminar at the All-American Martial Arts Academy. 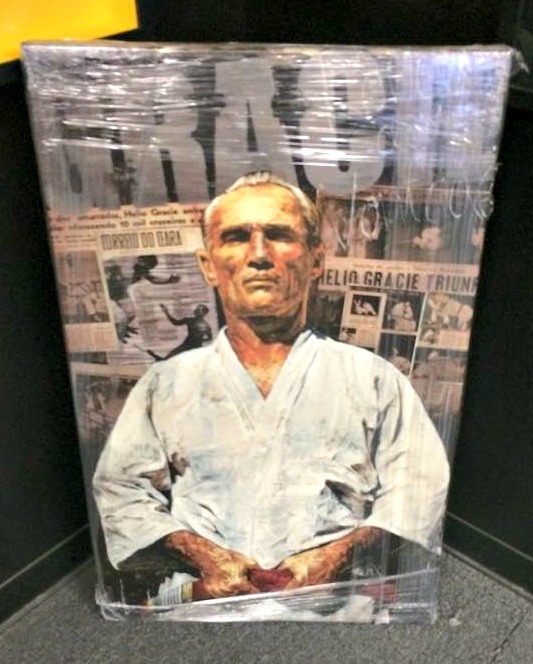 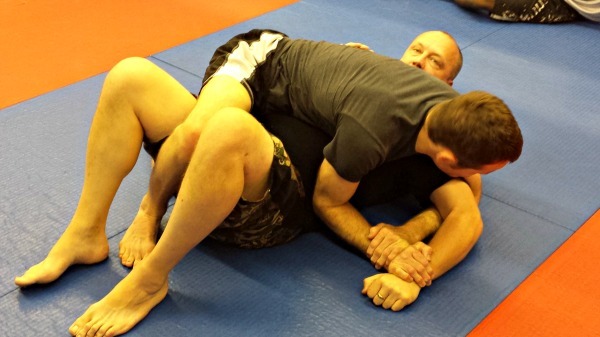 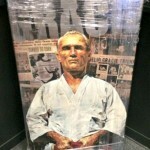 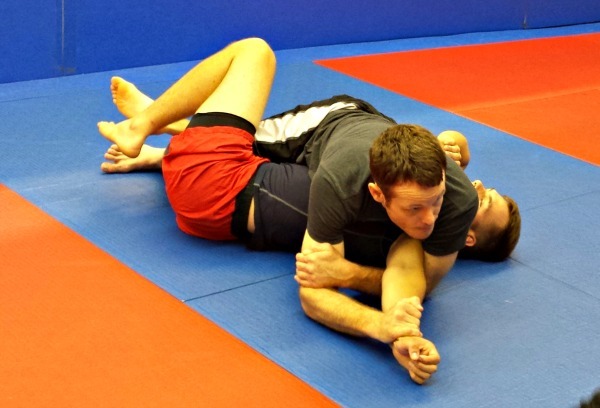 Focus of the seminar will be using the “Kimura for Competition” cost is $70. 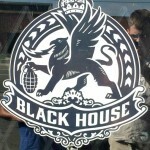 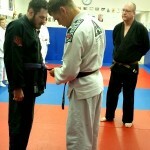 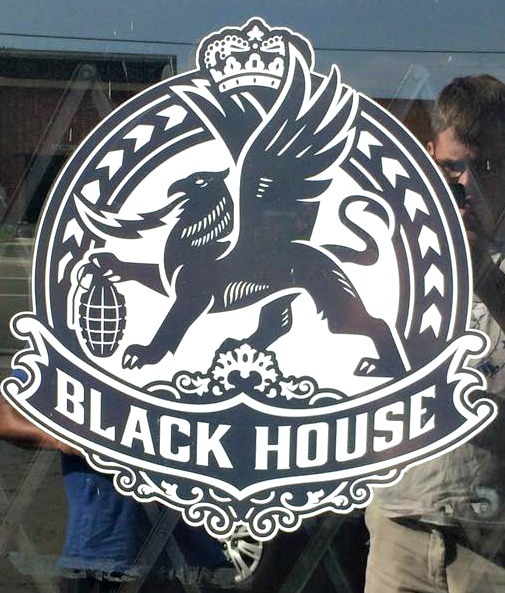 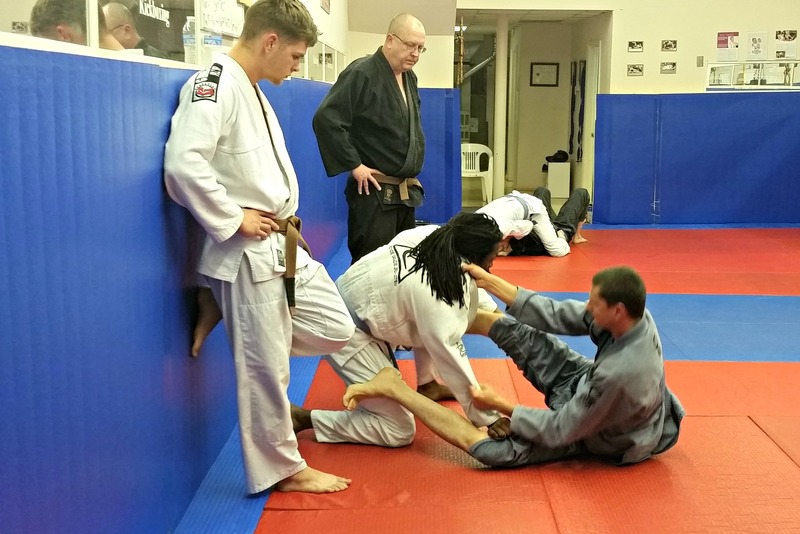 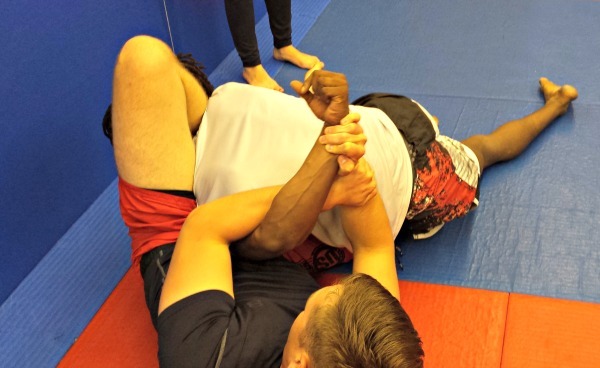 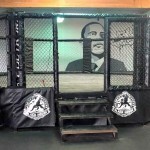 Andrew Smith is a second degree black belt in Brazilian Jiu Jitsu, a judo black belt, and co-owner of Revolution BJJ. 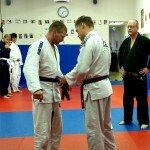 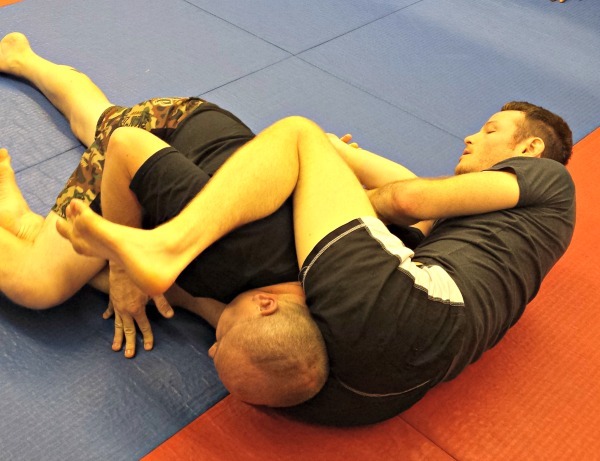 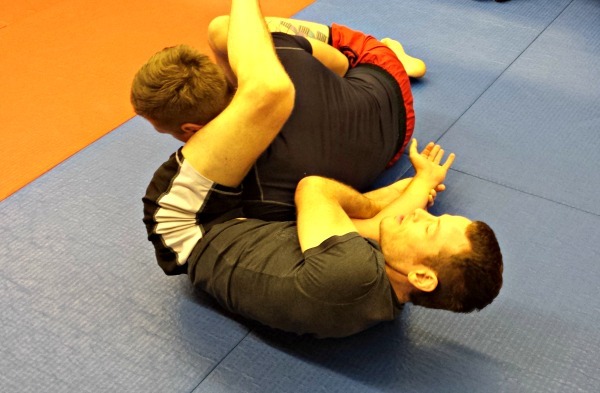 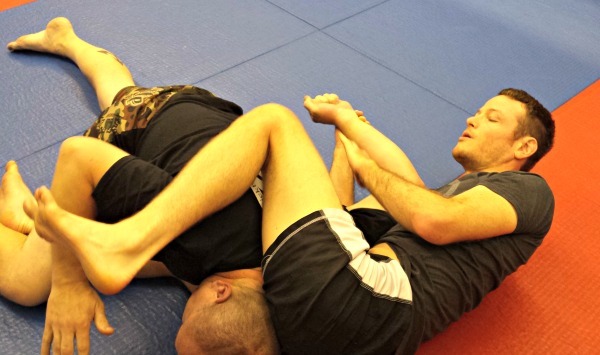 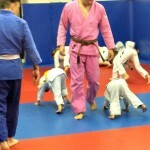 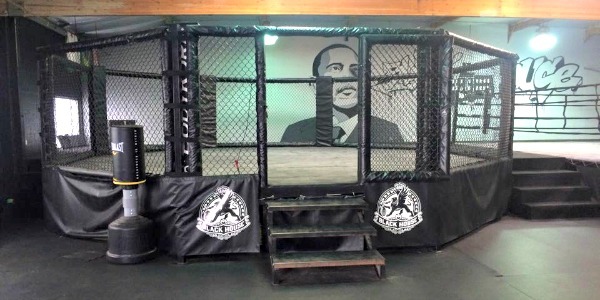 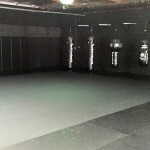 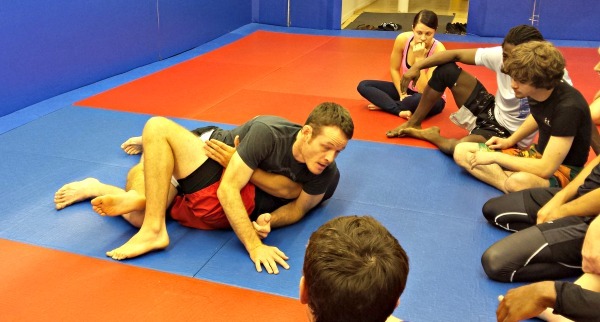 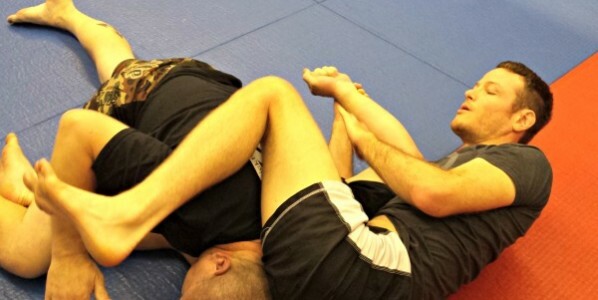 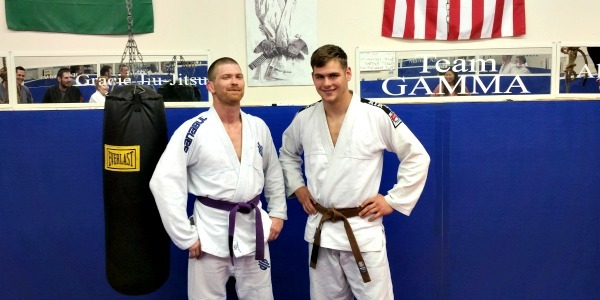 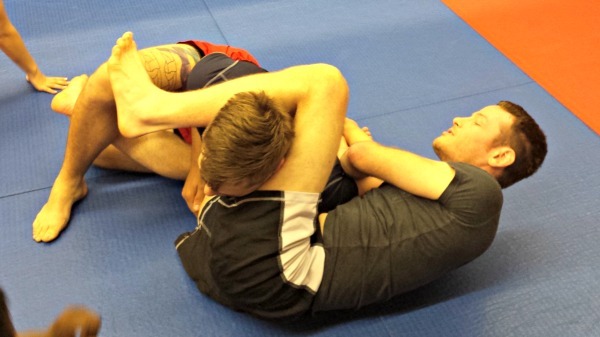 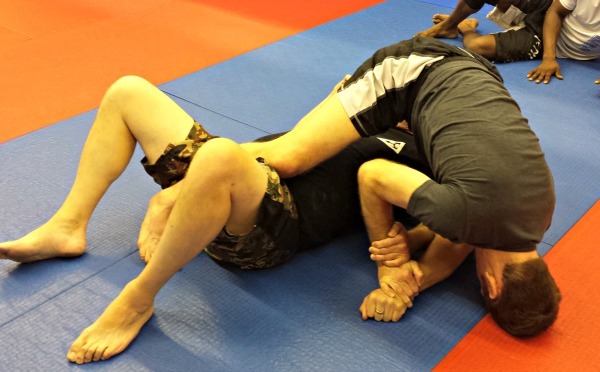 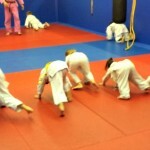 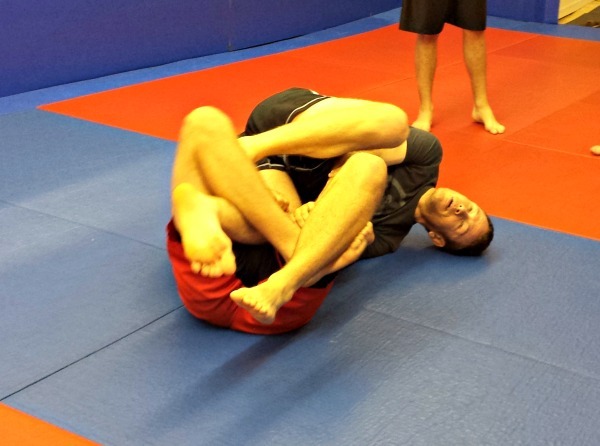 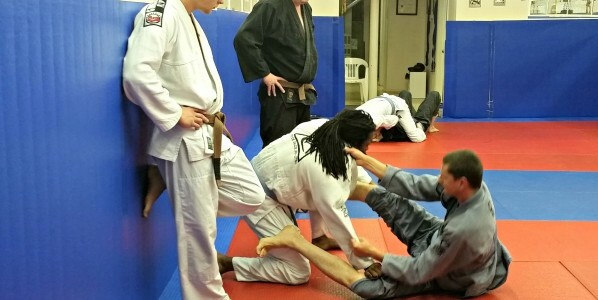 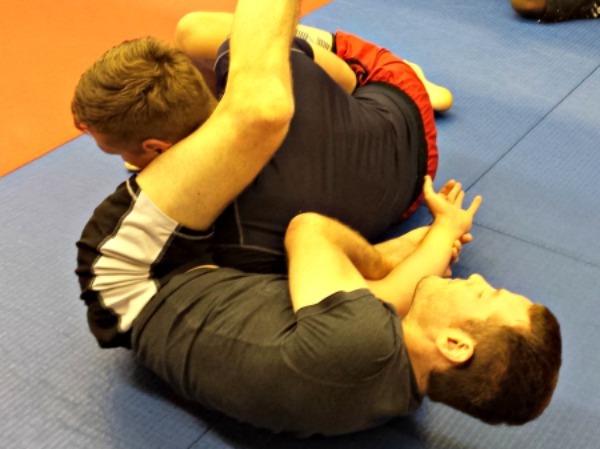 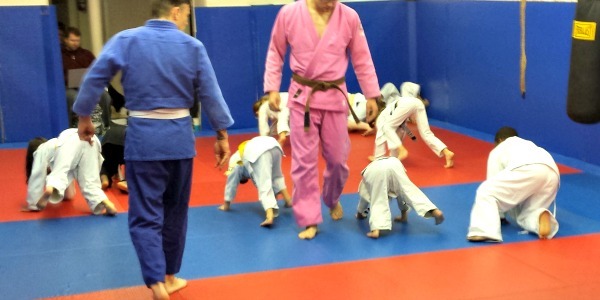 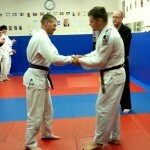 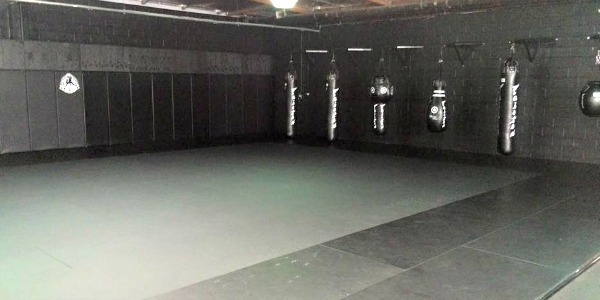 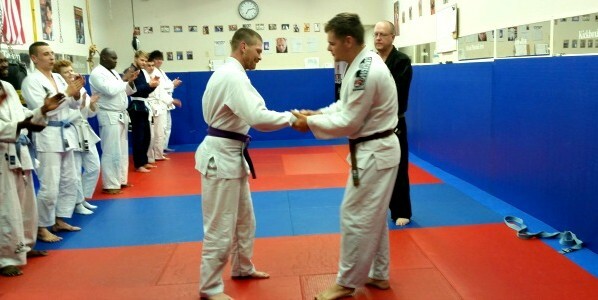 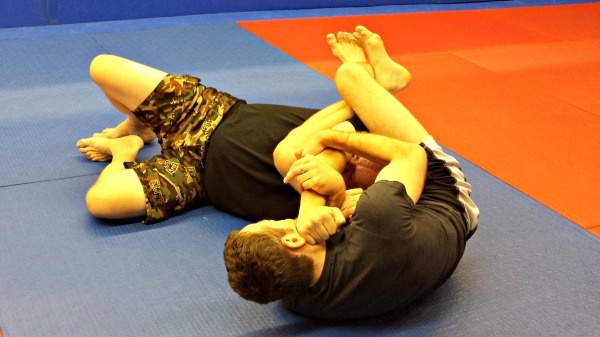 Andrew is sought after for his instruction, and frequently travels to teach jiu jitsu seminars. 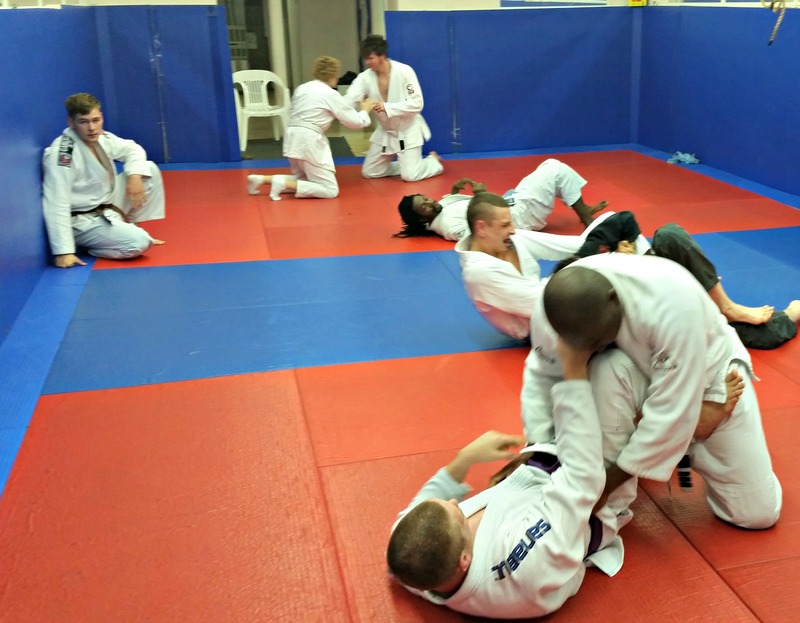 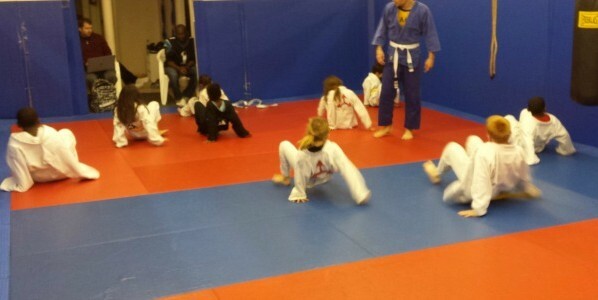 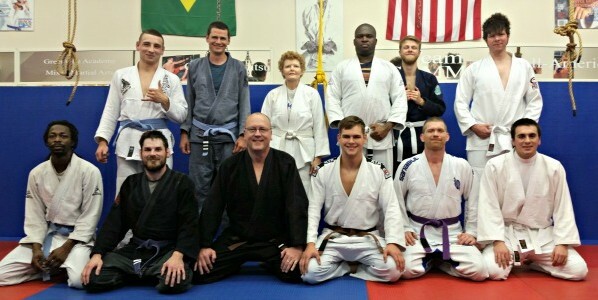 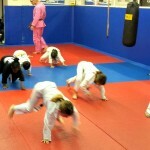 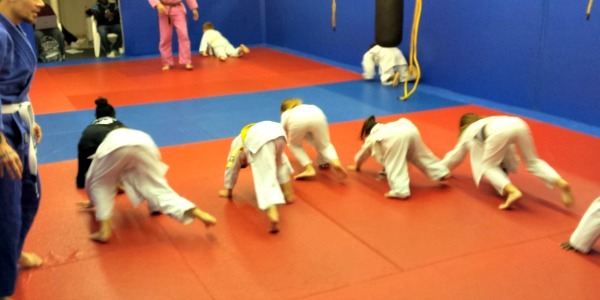 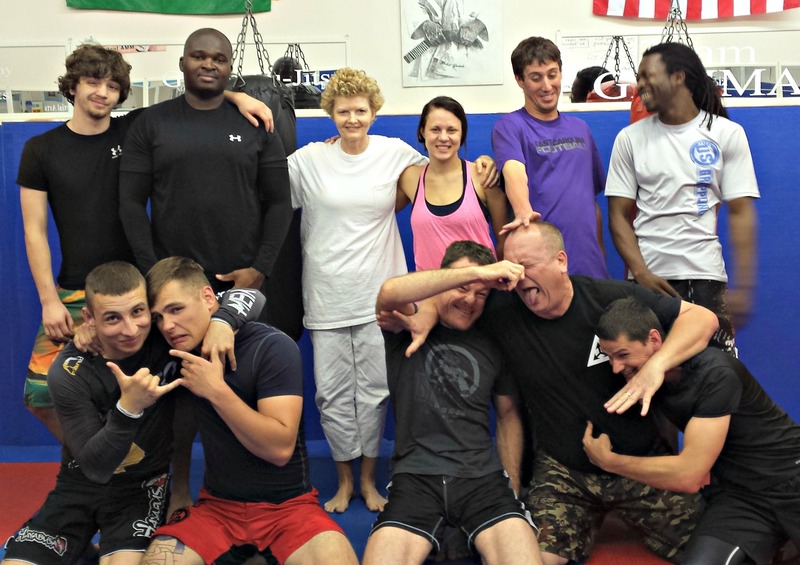 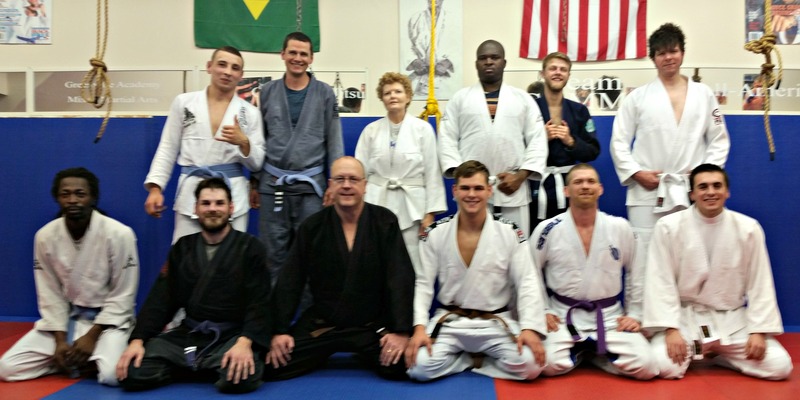 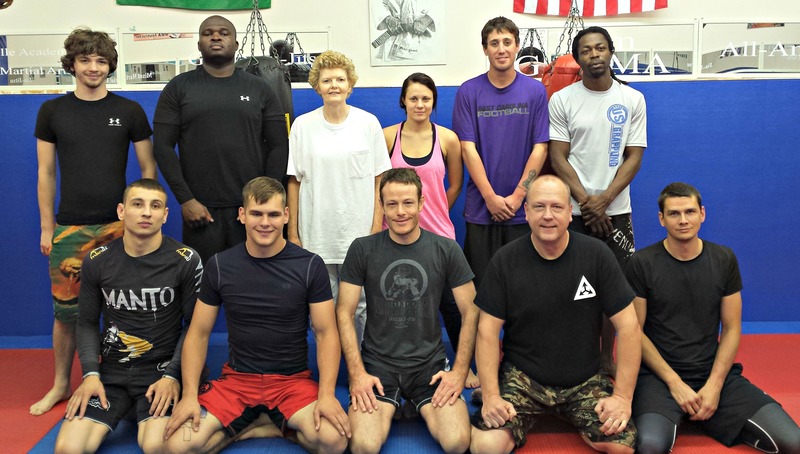 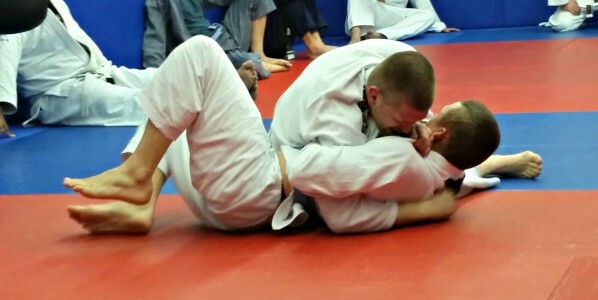 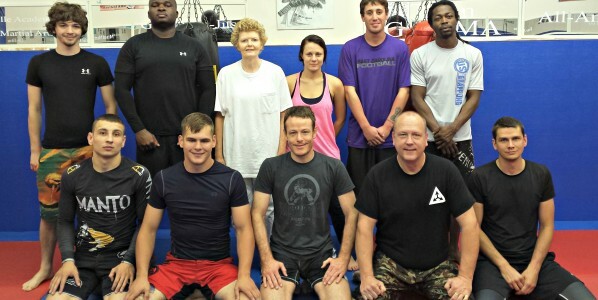 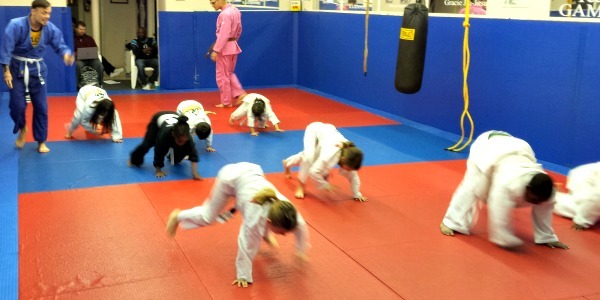 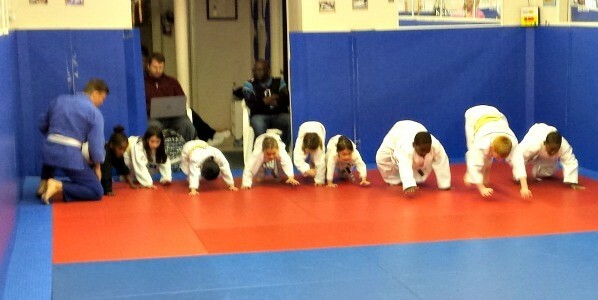 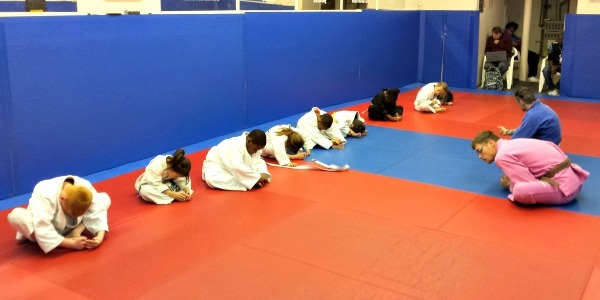 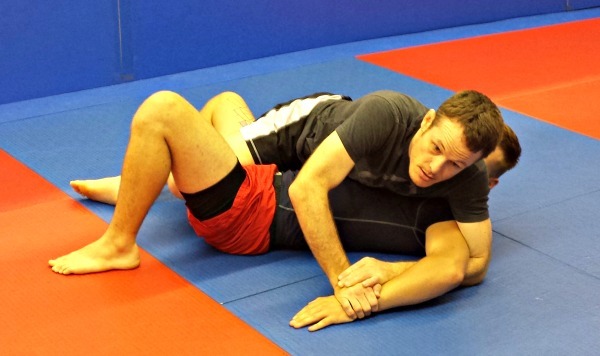 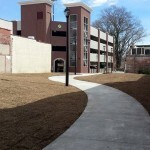 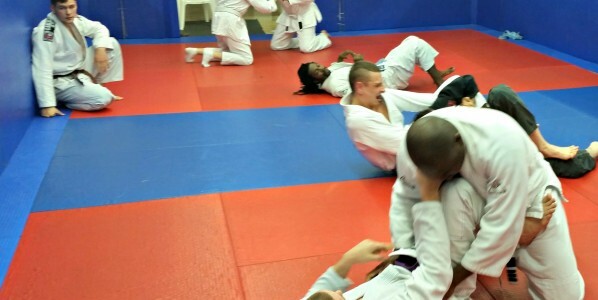 After wrestling in high school, Andrew started training Judo at VCU Judo in January of 1997. Nine years later, Andrew received his Black Belt in Judo. 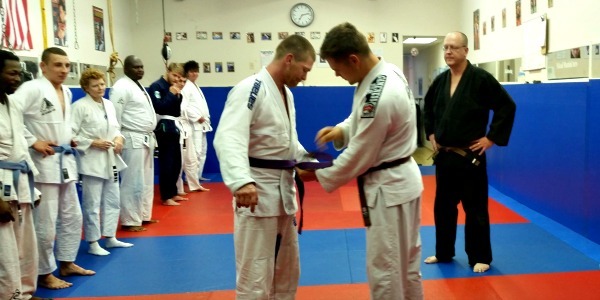 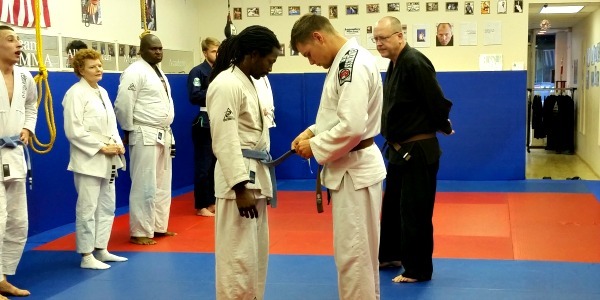 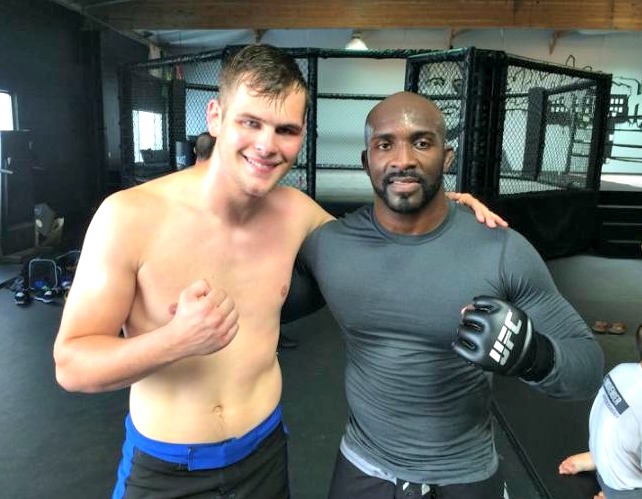 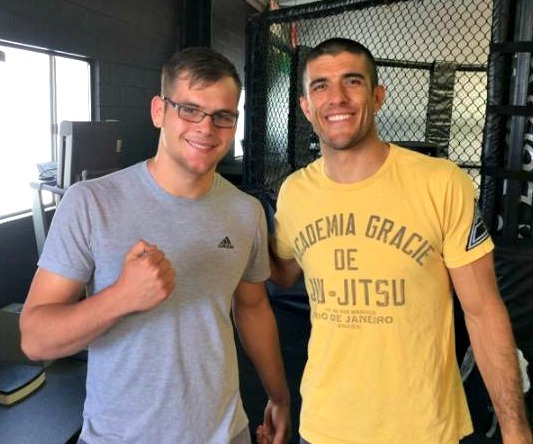 In November of 2008, Andrew was awarded the rank of Brazilian Jiu Jitsu black belt by the legendary Julio “Foca” Fernandez after training with his instructor and friend Eric Burdo at Richmond Brazilian Jiu Jitsu, and in November of 2011, Andrew was awarded his first degree on his black belt. 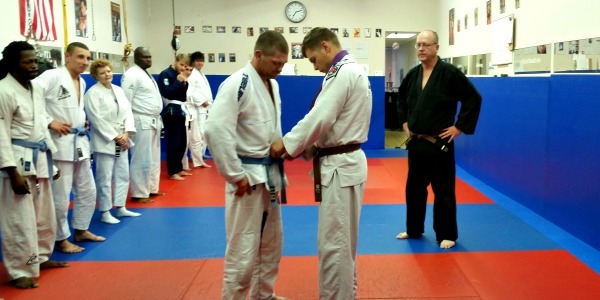 Three years later, in December 0f 2014, Andrew was awarded his second degree. 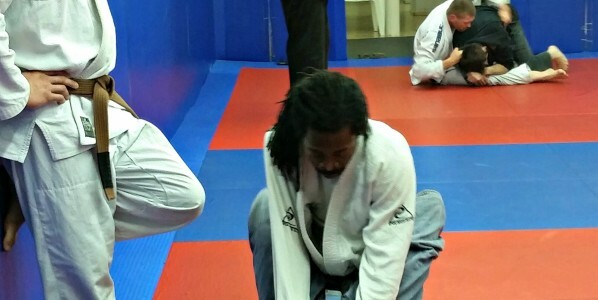 Andrew has learned through “trials by fire” what works and what doesn’t in competition, with over 300 grappling competition wins including: three 2008 Pan American Jiu-Jitsu Championship Gold medals at brown belt, masters (along with silver in 2003 and bronze in 2004) and 5 Virginia State Judo Championship gold medals, as well as several super fight titles. Andrew is also a 20X US Grappling champion. 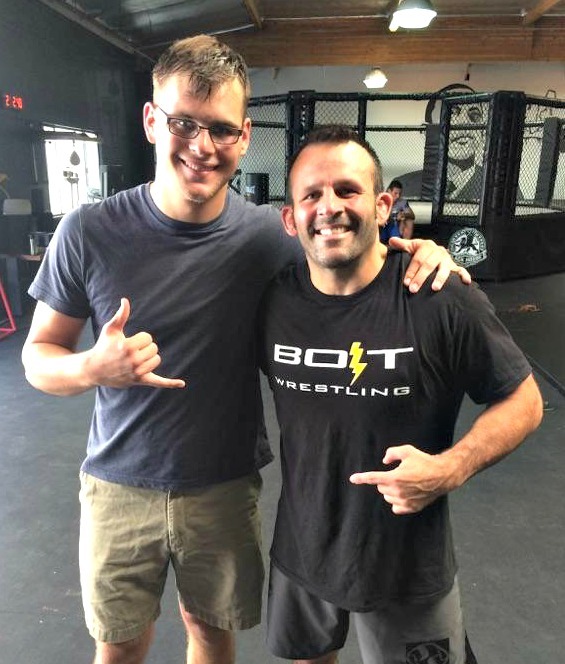 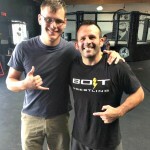 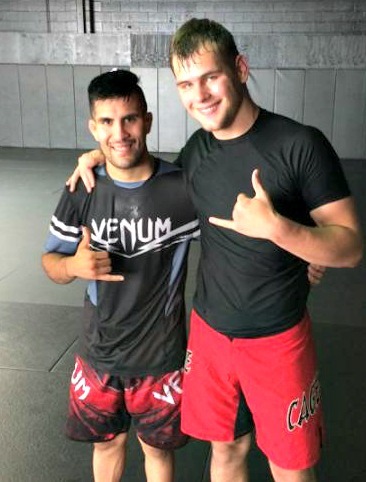 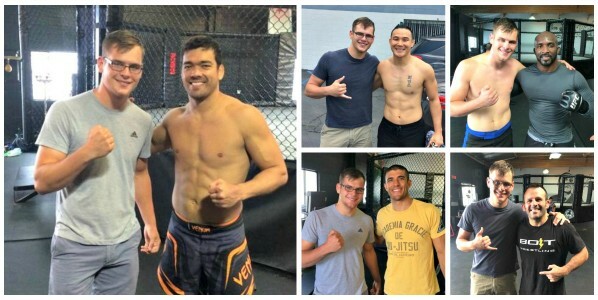 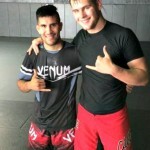 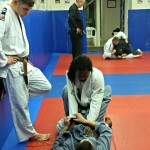 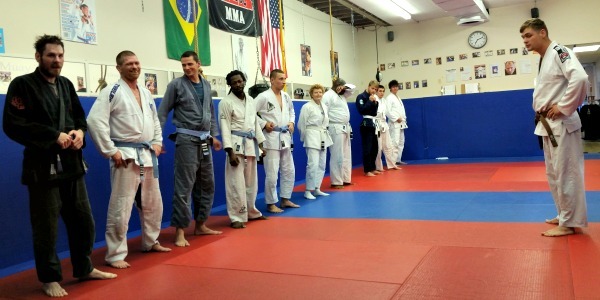 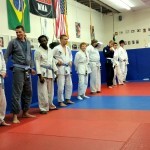 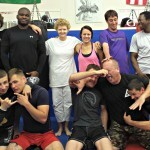 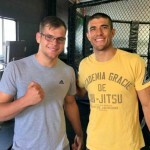 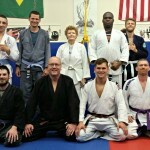 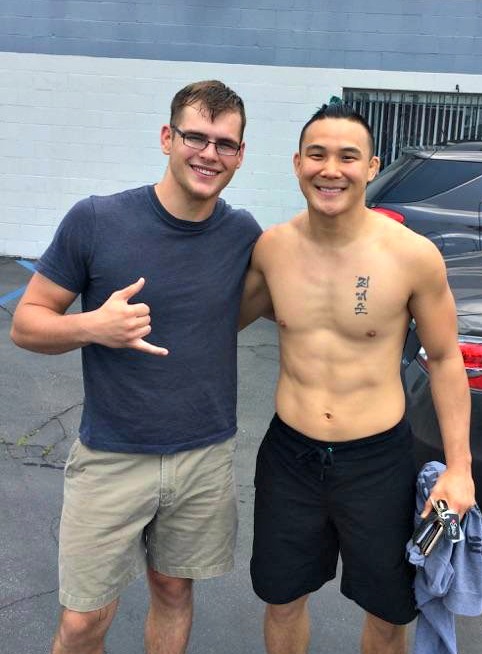 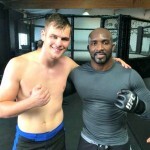 Andrew has traveled to Brazil twice to train jiu-jitsu and has trained with dozens of instructors all over the country. 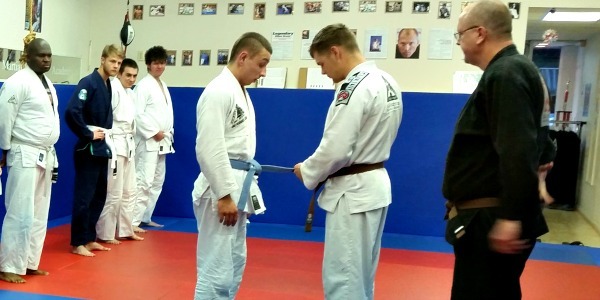 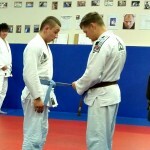 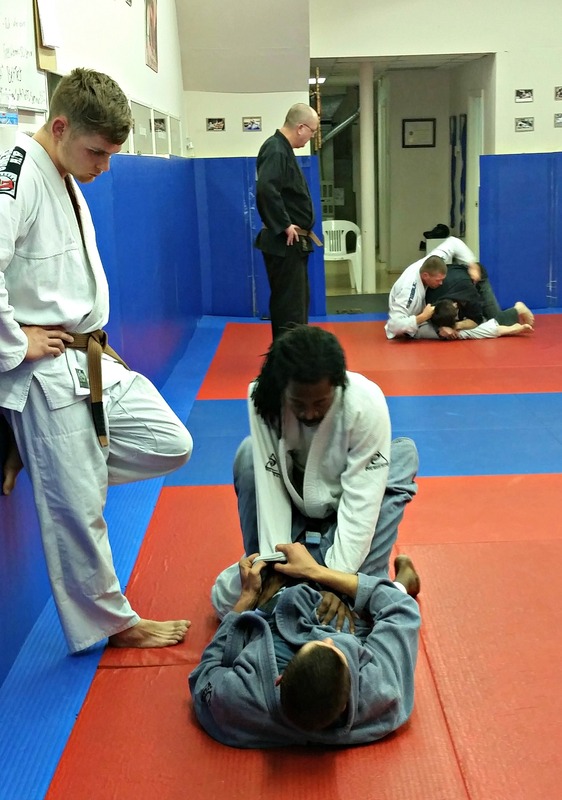 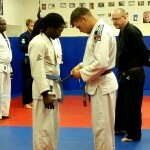 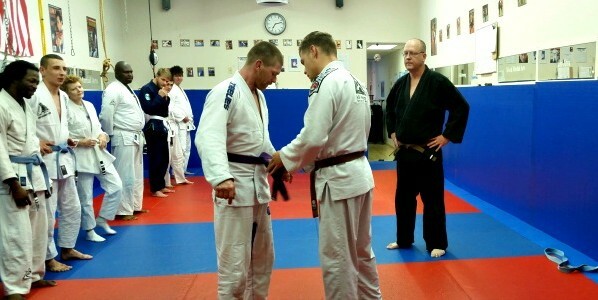 His main focus nowadays is to ensure a high quality of training for all students at Revolution BJJ.